General answer to your first question - according to industrial trade journals and texts that I've read. 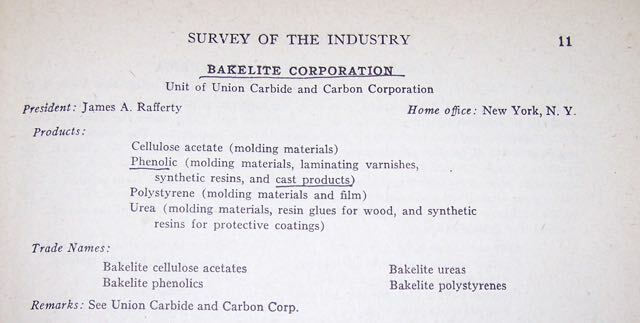 I have not found any exceptions up to the point where the Bakelite Corp. merged with Union Carbide in 1939. I haven't looked at much info beyond that date. Specifically, here are copies of two texts: The first is from The Chemistry of Synthetic Resins by Carleton Ellis (1935). The codes m, l, s, t next to Bakelite stand for molding composition, laminated, soluble type, and turnery type (cast and machined articles). The second is from Handbook of Plastics by Herbert Simmons and Carleton Ellis (1943). 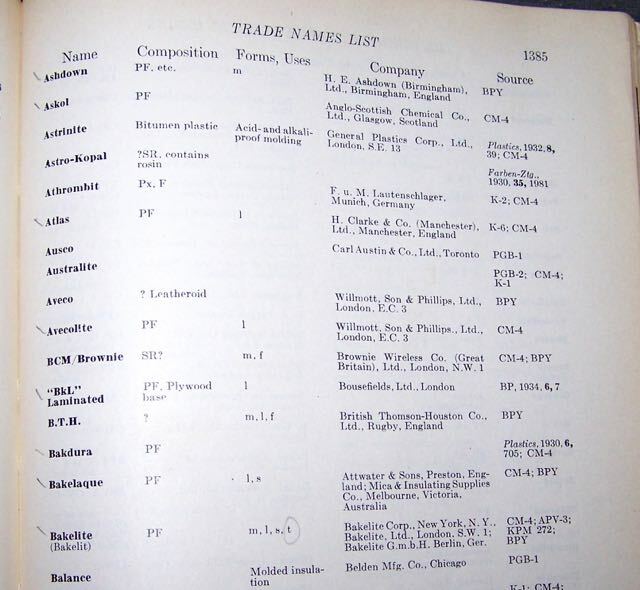 Note that all the products, not just phenolics, are all called Bakelite. This is typical of a lot of chemical companies.